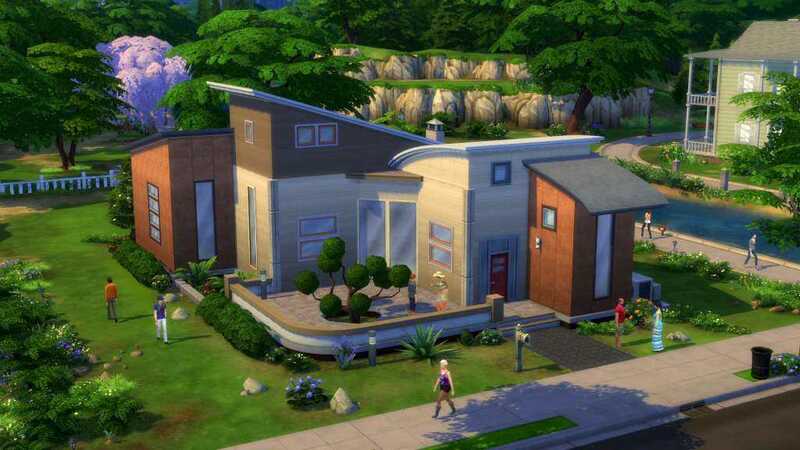 The release date for the Sims 4 is still months away but interesting and exciting new updates keep dropping in from time to time. Most of these updates are not officially announced by Electronic Arts or Maxis. The original publisher of the game refrains from making any announcements because if they end up making any changes later, it might create such a commotion in the gaming community. However, that doesn’t stop the Simugurus who are official developers in the project from revealing things about the game at regular intervals. Recently, an Xbox One gamer wanted to know more about the soundtracks that will be made available for the Sims 4 on launch. Background music has been a significant aspect of the Sims world ever since it got launched because the game doesn’t feature any dialogs or effects. It is the music that keeps players going at it for hours without respite as they help their sims reach their goals, do their daily chores and achieve things in life. The PC edition has lots of such amazing soundtracks composed by the best musician for the Sims 4. The person wanted to know whether all the soundtracks will be ported to the Xbox One and PS 4 edition of the game. The Simguru confirmed that they do have plans to bring it all so as to provide a complete experience for them all. They have also planned to add new soundtracks exclusively for the consoles. PC gamers need not feel jealous because he later confirmed that it may get launched on consoles first before being eventually rolled out to Windows version of the Sims 4. One of the disappointing news is that gallery option which is a popular thing on the original edition of the game is not going to be featured on the console edition on launch. SimguruDuke commenting on the same added that nothing is finalized on the game. “We have always followed a tradition of rolling in new updates, bringing in new features and bug fixing the game as we go. 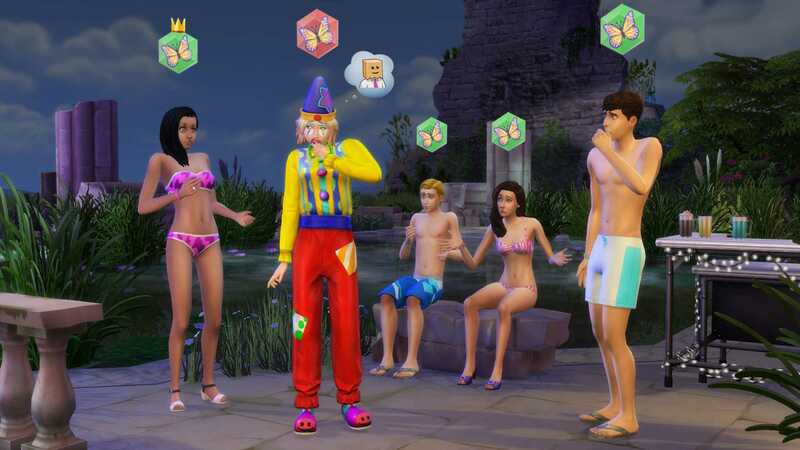 Nothing is finalized as of now for the Sims 4 on the Xbox One and PS4 platforms. A lot of things will be available on launch including stuff packs and expansion packs. We also plan to introduce new things as time goes by,” he clarified. While he didn’t openly state that the Gallery feature is coming, it might arrive in the near future.